The Trusted LASIK Surgeons directory only lists surgeons who have extensive qualifications and experience. We estimate these Kirkland, WA based LASIK laser eye surgery, refractive eye surgery, cataract surgery, eye doctors are among the top performing vision correction in the United States. These Kirkland eye surgeons also serve international patients. 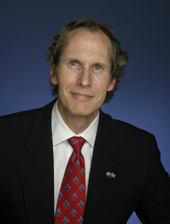 Kirkland LASIK Surgery Dr. Mike Gilbert, M.D. Dr. Mike Gilbert, M.D., at the Northwest Vision Institute serving Kirkland, WA. has exceptional professional experience and credentials. Please review his extensive qualifications, experience the link above.